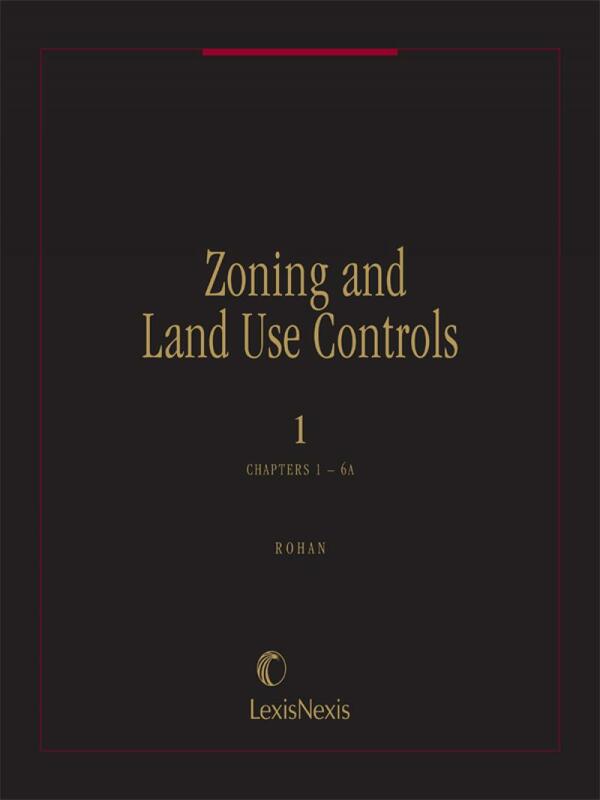 With the broadest scope, most forms and best index of any comparable publication available, along with two full volumes of model ordinances and detailed annotations organized by jurisdiction, Zoning and Land Use Controls gives you everything you need to practice real estate law with complete confidence. 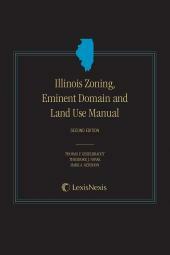 Eric Damian Kelly is a lawyer, city planner and educator. He is a Professor of Urban Planning at Ball State University, where he also served as Dean of the College of Architecture and Planning from 1995-98. Before taking his current position in 1995, he served as Chair of the Department of Community and Regional Planning at Iowa State University for five years. He was a founding partner of Kelly & Potter, P.C., a firm that had offices in Pueblo, Colorado, and Santa Fe and Albuquerque, New Mexico. While with Kelly & Potter, he began a consulting practice with local governments in which he remains active. He has served as a consultant on plan implementation to local and state agencies in more than 30 states. Kelly was elected national president of the American Planning Association for the 1997-99 term and has also served that organization as Chair of the Planning & Law Division and President of the Iowa Chapter. He is also a member of the American Bar Association, the American Institute of Certified Planners and the Academy of Political Science, and he is an associate member of the American Institute of Architects. Although he is no longer active, he has been admitted to practice in Colorado and has also been admitted to practice before the federal courts there, as well as the 10th Circuit and the Tax Court. 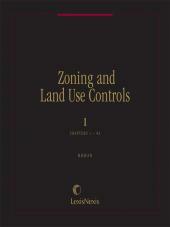 Kelly is the author or co-author of five technical reports published by the American Planning Association and Managing Community Growth: Policies, Techniques and Impacts, published by Praeger Publishers; he has also written two book chapters and forty published articles, primarily focusing on the intersection of planning and law. 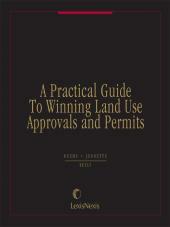 For Matthew Bender, he has served as General Editor of Zoning and Land Use Controls since 1996 and has been the author of the annual update releases for A Practical Guide to Winning Land Use Permits and Approvals, also since 1996. Kelly holds a B.A. with honors in Political Economy from Williams College, Juris Doctor and Master of City Planning degrees from the University of Pennsylvania, and a Ph.D. in public policy from The Union Institute and University.